Tonight's special guest is Janet Bentley from Scottsdale, Arizona, a survivor of childhood sexual abuse who grew up in a dysfunctional family riddled with abuse, addiction and suicide. 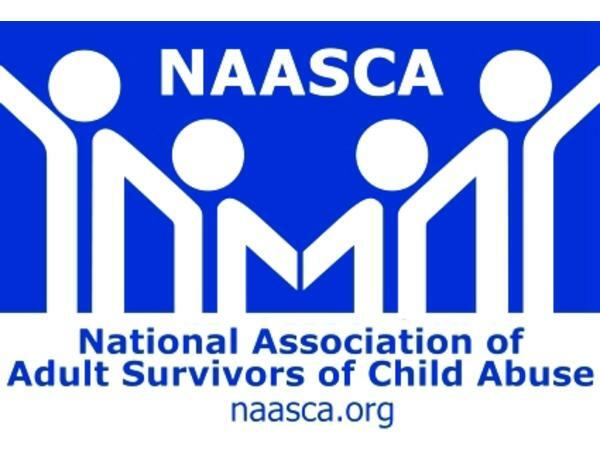 She serves as NAASCA's Ambassador to Colorado snd is the founder of Courageous Survivors. Janet experienced abuse from the age of 4 .. sexual, emotional, physical and religious abuse.